If you love an outstanding thriller, then this one will keep you on pins and needles and take your breath away. 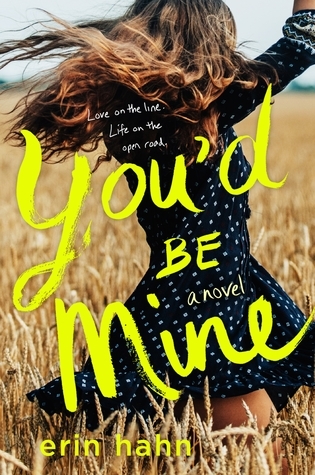 Overall, I can say that this was a fabulous book that is guaranteed to keep readers attention - I am not just saying that because I am on Taylor's street team. The plot, the characters, and the possibility of more books in this series all work for this book. 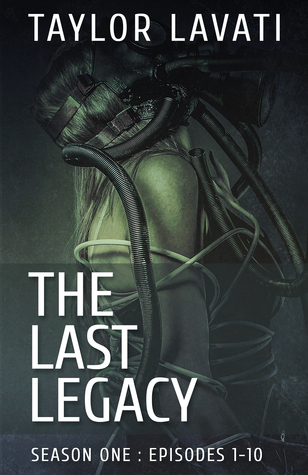 So, if you enjoy science fiction, with some romance on the side, I suggest you check out "The Last Legacy"
I Would Recommend everyone to Buy every book that Taylor has written. 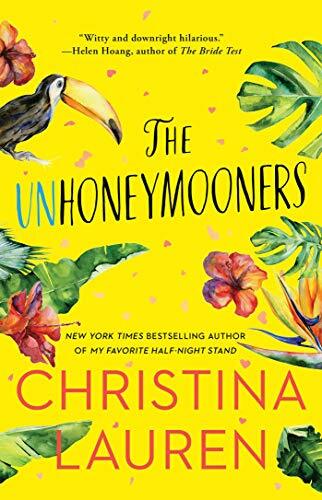 She is one of the Best Author I have known and her writing is fantastic. Amazing Read.